Tooth loss is a very common concern among many. The cause of which may be due to an accident, external trauma or an injury. 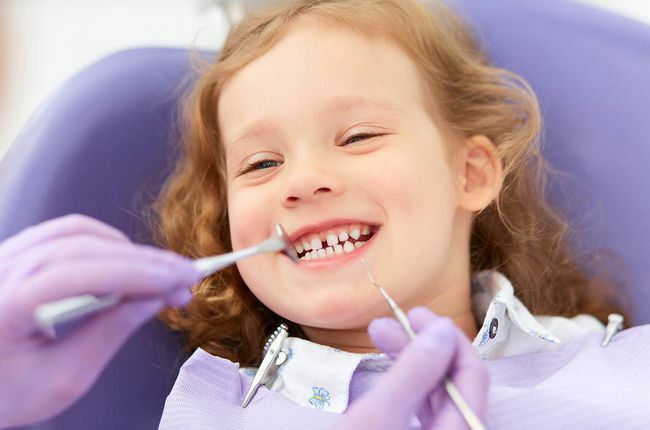 Loss of teeth can be overwhelming as it affects the patient’s self-esteem to smile with confidence. 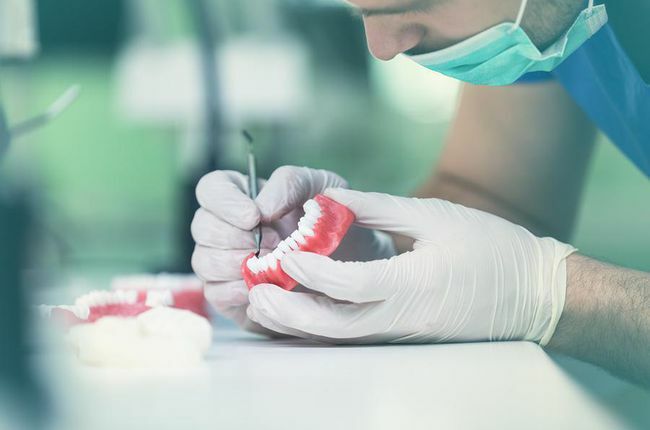 Your concern about the loss of teeth need not worry you any longer as dental science has advanced to a whole new level of restoring the lost tooth to its natural form and function with tooth replacement options. We provide patients with dental implants and dentures to curb loss of teeth. They are very well engineered to mimic life-like teeth, restoring and reassuring your smile to its fullest. Patients can now restore gap issues between teeth by using restorative appliances such as dental bridges. 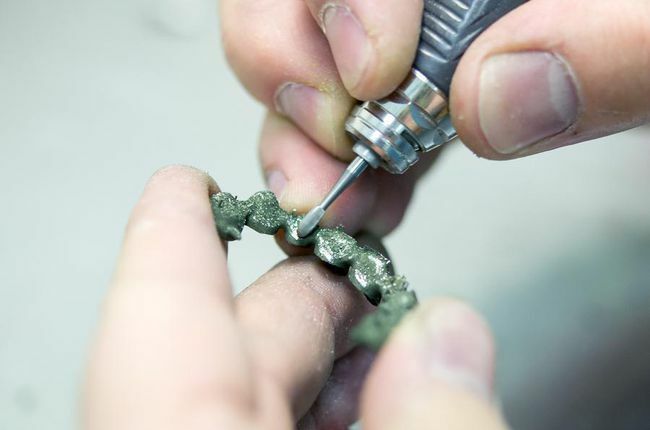 Dental bridges can be made of fine ceramic or porcelain material. They function by restoring the natural look and appearance of the teeth. 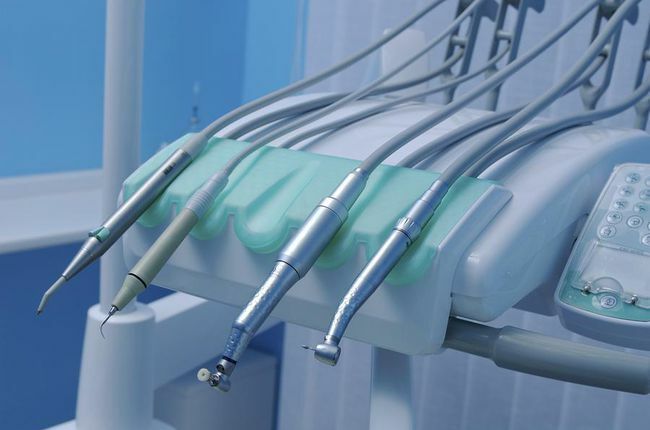 Dental bridges can improve your smile and prevent unwanted shifting of teeth. Full or partial dentures are restoratives that help to fill in space for a missing tooth or a set of missing teeth. They are made of Acrylic and can be easily inserted and removed from the mouth. Full dentures serve as a complete replacement for the entire set of teeth. Partial dentures will help to fill in the gap for a particular set of teeth. 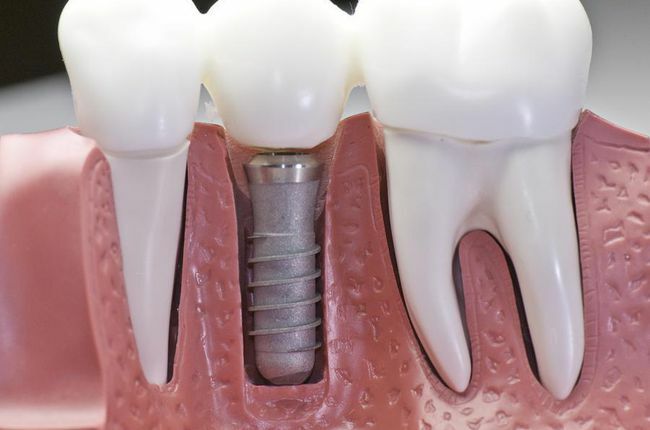 Implant supported dentures serve as permanent dentures. They offer more stability and has a hybrid and bridge-like design. As they sit directly above implants, the patient would not have to worry about slippage, breakage, sore spots, or premature bone loss. Dentures are remarkable as they provide several aesthetic advantages to teeth structure. It improves speech, provides facial aesthetics, minimizes bone deterioration, allows proper chewing of food, and many more. Unless you are having implant dentures, these restorative appliances can easily be removed and cleaned. Your dentist will provide dental solutions to store the dentures as you spend the time to clean your oral cavity and maintain hygiene. Dr. Lee is an expert to understand your dental concerns. He is passionate to restore your smile and dentition to its full form and structure. Are you considering getting dentures for the first time, or having problems with a pair that you’re already wearing? Call Bay Star Dental General & Cosmetic Dentistry for comprehensive dentures in San Mateo, CA. We’ll be happy to help!